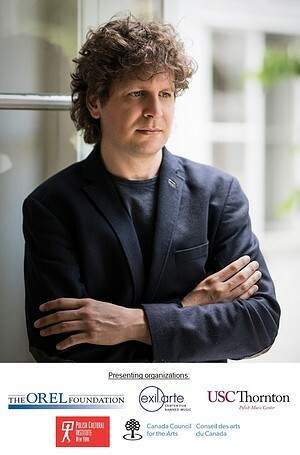 NEW YORK, NEW YORK (April 11, 2019) — Polish-Canadian pianist Daniel Wnukowski (vnoo-koff’-skee) makes his New York solo recital debut at Carnegie Hall’s Weill Recital Hall performing Handel’s Keyboard Suite Vol. 1, No. 7 in G minor, HWV 432; Chopin’s 24 Preludes, Op. 28; and Karol Rathaus’s Piano Sonata No. 3, Op. 20 on Friday, May 3 at 8:00 p.m.
Karol Rathaus was born in Austria-Hungary, and though little-known today, he was a precocious student and protégé of Franz Schreker. After leaving Berlin in 1932 due to the deteriorating political situation, he migrated to Paris, then to London in 1934, before settling in New York in 1938. He joined the music faculty of Queens College two years later as its first professor of composition. Mr. Wnukowski is a devoted advocate of the composer’s music, which he has performed around the world, including in New York, Los Angeles, Vienna, and Toronto. In February 2019, he appeared at Queens College’s Karol Rathaus Festival performing the composer’s Piano Concerto, Op. 45 (with Mr. Botstein and TŌN) and the U.S. premiere of his recently rediscovered Piano Sonata No. 2, Op. 8, which appears on Volume 1 of his Rathaus recording cycle, released March 15 (click here to learn more). Piano Sonata No. 3 was composed in 1927 and premiered by Bruno Eisner. Among the pianists to subsequently take up the work was Walter Gieseking, who gave the U.S. premiere in 1929 at New York’s Town Hall. November 30, 2018 at Zoomer Hall in Toronto, ON. In 2010, in commemoration of the Chopin bicentennial, Mr. Wnukowski performed the composer’s works worldwide, including in recital with soprano Aleksandra Kurzak in Poznań, Poland; in recital at the “Chopin in Autumn Colors” Festival in Antonin, Poland; at the unveiling of a new Chopin monument in Tokyo, Japan; and at the “Chopin by the Lake” monument at Singapore’s Botanic Gardens, among other celebratory engagements. He also recorded an all-Chopin solo album in 2003. Daniel Wnukowski is a Polish-Canadian pianist whose insightful interpretations of the classics are complemented by projects that shed light on overlooked corners of the repertoire, particularly those that connect with his Polish and Jewish cultural heritage. He has performed throughout the Americas, Europe, and Asia in many prestigious concert halls, including at the National Philharmonic in Warsaw, the Concertgebouw in Amsterdam, the Salle Pleyel in Paris, Wigmore Hall and the Barbican in London, and the Accademia di Santa Cecilia in Rome. His recordings include exiled composer Walter Arlens’s complete piano works and his chamber music with violinist Daniel Hope, soprano Rebecca Nelsen, and baritone Christian Immler; works by Chopin and Szymanowski; and a DVD release of Gershwin’s Rhapsody in Blue performed live on Polish television with the Warsaw National Philharmonic conducted by Jerzy Maksymiuk. 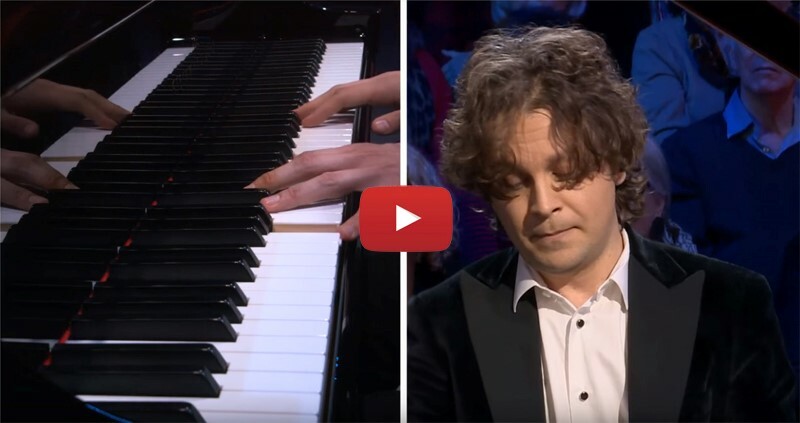 His performances have been aired on radio and television stations throughout the world including CBC Radio, Polish Radio 2, Rai Uno, and WGBH Boston. For more information, visit wnukowski.com. Friday, May 3 at 8:00 p.m.
Tickets priced $35 are available at the Carnegie Hall Box Office, 154 West 57th Street, or can be charged to major credit cards by calling CarnegieCharge at 212-247-7800 or by visiting the Carnegie Hall website, carnegiehall.org.